MadridJoya announces new dates and opening times, putting the focus on business opportunities from February 7th to 10th 2019. 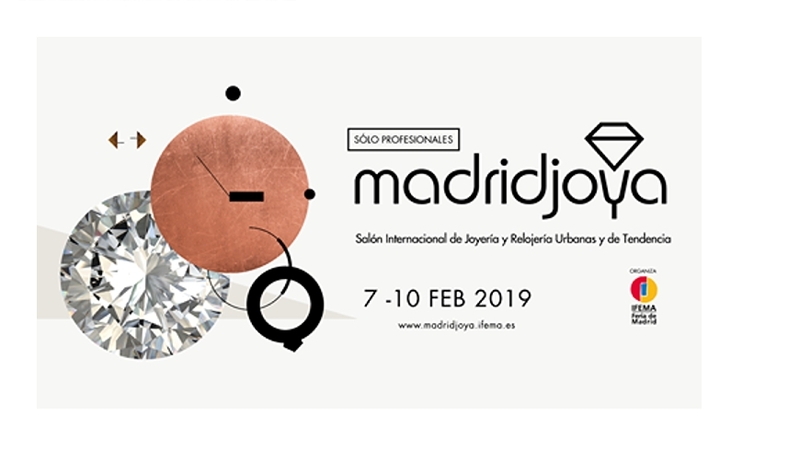 MadridJoya announces new dates and opening times, putting the focus on business opportunities from February 7th to 9th 2019. The next event will be held over four days, from Thursday until Sunday, with new daily opening hours of 10 am to 7 pm, and until 6 pm on the final day. The change has been introduced with the aim of focusing on business opportunities for participating industry professionals. After the Christmas and New Year campaigns are over, MadridJoya is the strategic event for refreshing window displays, with creations and collections for brides, grooms and guests, as well as souvenirs and jewellery specially designed for wedding ceremonies and celebrations. Confimed this time again the Mini stands area for small businesses, workshops and young designers looking to gain a foothold in the market, where they can take advantage of business opportunities and connect with the main players in the sector, from the point of view of both supply and demand. 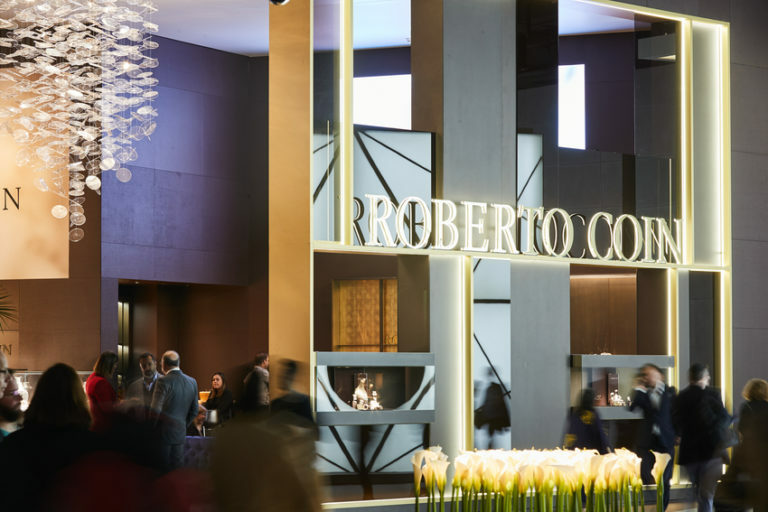 Hall 6 at IFEMA will host the latest pieces for Spring-Summer 2019 in fine jewellery, casual and fashion lines, watches and silverware, in addition to thousands of innovative ideas aimed at the campaigns for key upcoming events such as Valentine's Day and Mother's Day, as well as weddings, baptisms and communions. 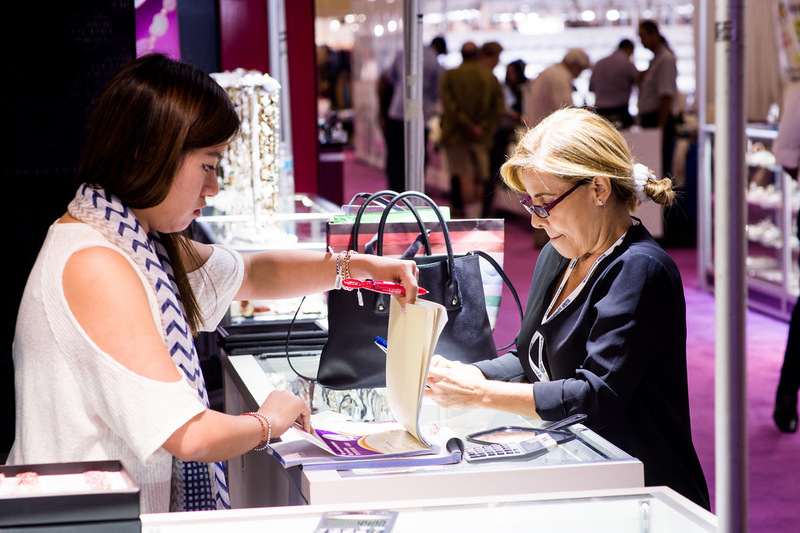 Held in parallel with MadridJoya will be Intergift, the International Gifts & Decoration Trade Fair - in Halls 1, 3, 5, 7, 8 and 9 - and Bisutex, the International Fashion Jewellery and Accessories Trade Fair - in Hall 6 - making for an important all-round event for trends, fashion and consumer goods. 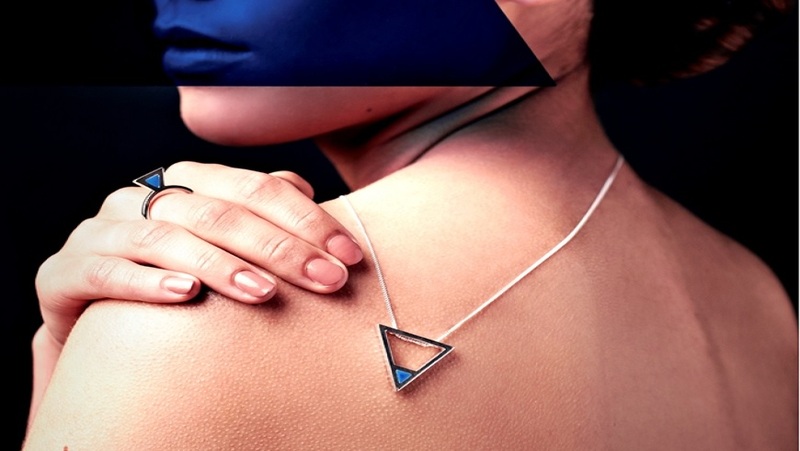 The event will also coincide with "Momad - Madrid is fashion"during the weekend of 8-10 February.